We are grateful for the support of these amazing writers, poets, bookstore people, etc. for their help with all things GWP! Howard was the unofficial head of the pack until he died in 2017 . . . We keep his bio here so people can order his books (he would like that!). 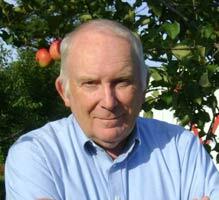 Howard Frank Mosher was the author of twelve novels and two travel memoirs. Born in the Catskill Mountains in 1942, Mosher lived in Vermont’s fabled Northeast Kingdom, with his wife Phillis, from 1964 until his death Jan. 29, 2017. 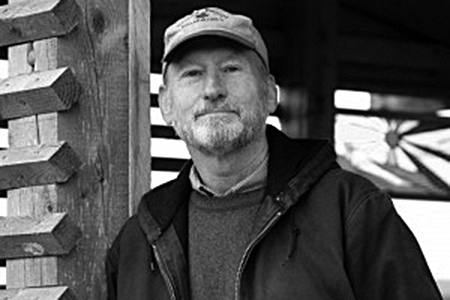 Howard received many awards for his fiction, including Guggenheim and National Endowment for the Arts fellowships, the American Academy of Arts and Letters Literature Award, the American Civil Liberties Award for Excellence in the Arts, the Vermont Governor’s Award for Excellence in the Arts, the New England Book Award and, most recently, the 2011 New England Independent Booksellers Association’s President’s Award for Lifetime Achievement in the Arts. 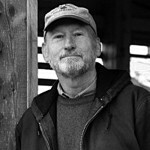 Three of his novels, Disappearances, A Stranger in the Kingdom, Where the Rivers Flow North, and Northern Borders have been made into acclaimed feature movies by the Vermont independent filmmaker Jay Craven. Read his full obit here. 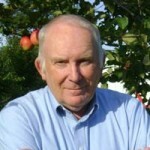 Dr. Charles Johnson, University of Washington (Seattle) professor emeritus and the author of 23 books, is a novelist, philosopher, essayist, literary scholar, short-story writer, cartoonist and illustrator, an author of children’s literature, and a screen-and-teleplay writer. A MacArthur fellow, Johnson has received a 2002 American Academy of Arts and Letters Award for Literature, a 1990 National Book Award for his novel Middle Passage, a 1985 Writers Guild award for his PBS teleplay “Booker,” the 2016 W.E.B. Du Bois Award at the National Black Writers Conference, and many other awards. The Charles Johnson Society at the American Literature Association was founded in 2003. 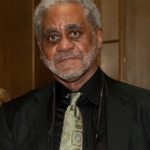 In November, 2016, Pegasus Theater in Chicago debuted its play adaptation of Middle Passage, titled “Rutherford’s Travels.” Dr. Johnson’s most recent publications are The Way of the Writer: Reflections on the Art and Craft of Storytelling, and his fourth short story collection, Night Hawks. 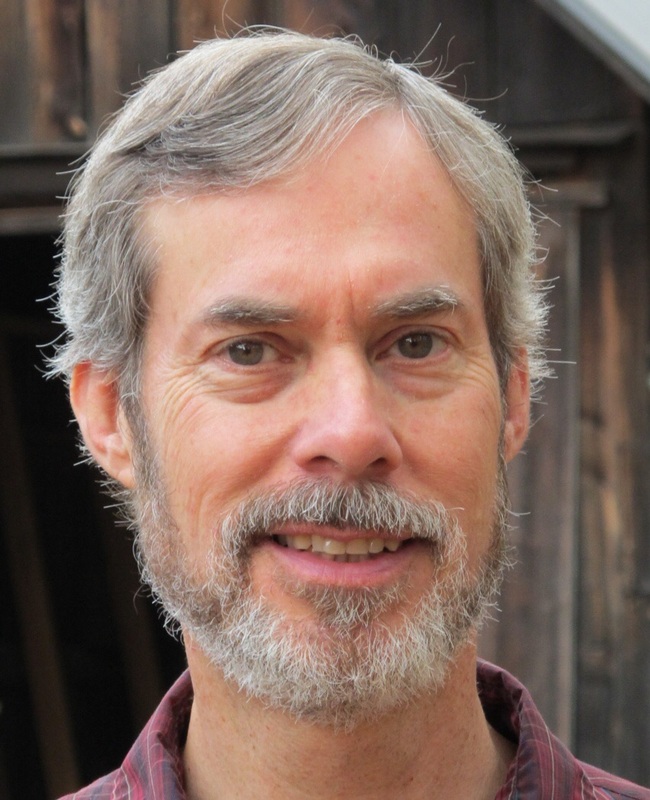 John Elder, professor emeritus of English and American studies at Middlebury College, has taught at Bread Loaf since 1982 and served as on-site director in both Alaska and New Mexico. In addition to studies of Frost, ballads, and pastoral, his signature courses have involved writing, kayaking, or botanizing along the Long Trail from Vermont to Canada, through the fjords of Southeast Alaska, or in the Adirondack High Peaks, with students returning from the wilds dirty and tired but wholly exhilarated by the unique challenges of the course. An accomplished teacher, Elder, according to one student, “could teach the yellow pages and have people think it was among the best stuff they ever read.” Elder’s most recent books, Reading the Mountains of Home, The Frog Run, and Pilgrimage to Vallombrosa, combine memoir with discussion of literature and Vermont’s environmental history. Jane Hirshfield is the author of eight much honored books of poetry, most recently The Beauty (2015), and two collections of essays unfolding the work poems uniquely can do in the world, and in us, Nine Gates (1997) and Ten Windows (2015). 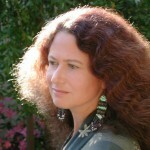 She has edited and co-translated four books bringing forward the work of world poets of the past. 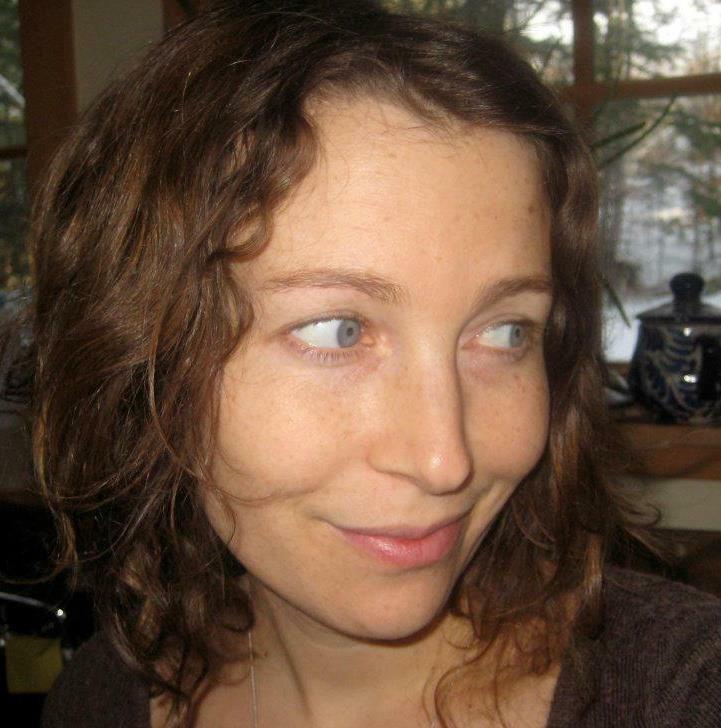 Her interest in conversations across borders have led her to residencies with the H.J. Andrews Experimental Forest in Oregon and a neuroscience department at University of California, San Francisco, and to events in Beijing, Xi’an, Tokyo, Vilnius, Krakow, Aleppo, Paros, Dublin, London, Edinburgh, Singapore, et. al. 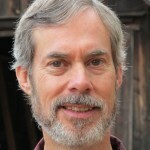 Hirshfield’s poems appear in The New York Times, The Washington Post, Poetry, The Times Literary Supplement, Orion, Terrain.org, and seven editions of The Best American Poetry. She is a current Chancellor of the Academy of American Poets. Alex Wilson is a writer focused on green building, energy, the environment, and the outdoors. He is the founder of BuildingGreen, Inc., a Brattleboro, Vermont-based, 15-person company that has provided information on environmentally responsible design and construction since 1985. In 2012, Alex founded the nonprofit Resilient Design Institute, an organization that advances practical strategies for enhancing the resilience of buildings and communities. Resilience is the capacity to withstand and bounce back from interruptions or disturbances–vulnerabilities that will become more common in face of climate change. In the green building field, Alex is the author of Your Green Home (New Society Publishers, 2006), and coauthor of the Consumer Guide to Home Energy Savings (1st edition, 1990, 10th edition 2012) and Green Development: Integrating Ecology and Real Estate (John Wiley & Sons, 1998). In the outdoors arena, Alex is the coauthor of four books published by the Appalachian Mountain Club: the Quiet Water Canoe & Kayak Guides covering New Hampshire and Vermont, Southern New England, Maine, and New York. 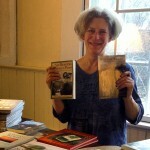 Nancy Braus is a bookstore owner at Everyone’s Books in Brattleboro, Vermont. 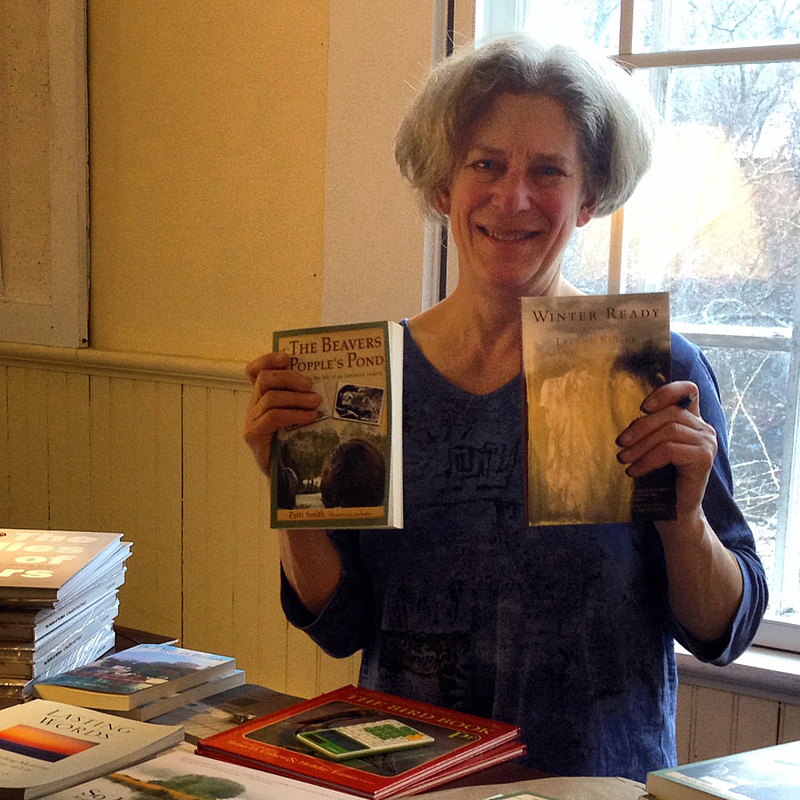 Here she is with some of our books at our bi-annual party and reading at Next Stage Arts in Putney, Vermont. Nancy is a big supporter of the press and our go-to bookstore owner in town! We are grateful for her unflagging support.